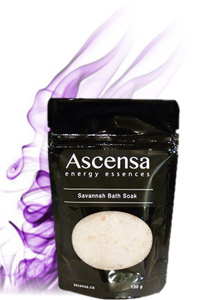 From the heights of the Himalaya’s to the depths of the Dead Sea, Ascensa brings miraculous minerals from the earth to your bathing ritual. We have created a special proprietary blend of salts and minerals to provide a soothing, beneficial, spa-inspired bathing experience. Containing numerous minerals that are important for our health – including calcium, copper, iodine, iron, magnesium, manganese, phosphorus, potassium, selenium, sodium and zinc – our Bath Soak is one of the best things to add to your bath. 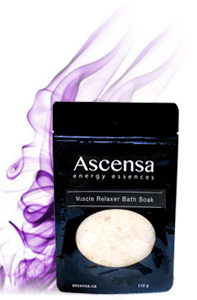 The oldest cultures in the world believed in the rejuvenating properties of a restorative soak. 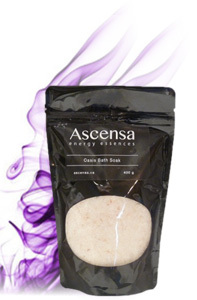 Partake in the use of Ascensa Bath Soak and experience a mineral-rich hot springs escape without leaving your home. The wonders of Epsom salt have been well known for hundreds of years. Epsom salt has beneficial properties that can soothe the body, mind and soul. 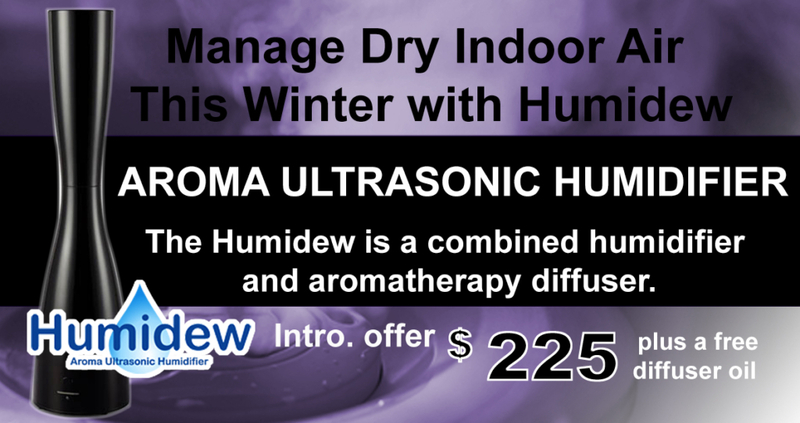 Some of the countless health benefits include relaxing the nervous system, curing skin problems, soothing back pain and aching limbs, easing muscle strain, healing cuts, treating cold and congestion, and drawing toxins from the body. 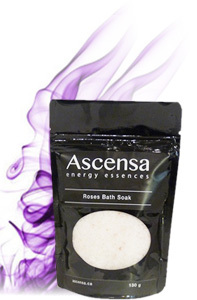 One of the simplest ways to ease stress and stress-related problems is to soak in a tub full of hot water with a couple tablespoons of Ascensa Bath Soak. Lie back and truly relax in a bath filled with lovely warm water and crystal essence bath salts. They are fragranced with pure essential oils, which have therapeutic properties as well as giving a beautiful aroma.